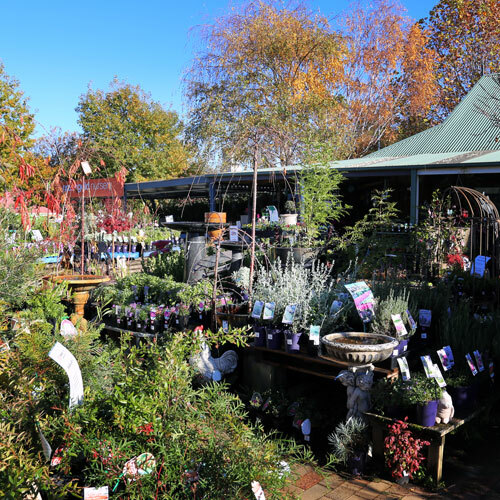 Greengold Nursery stocks an extensive range of trees, shrubs, vegetables and ground covers suited to the Canberra region. Greengold Nursery is renowned for the quality and breadth of both its indoor and outdoor plant range. We may not be the biggest in size, but we certainly make up for it in plant variety, and our welcoming customer service that is ready to answer any questions you may have. Greengold Nursery has a range of ceramic and lightweight pots available. 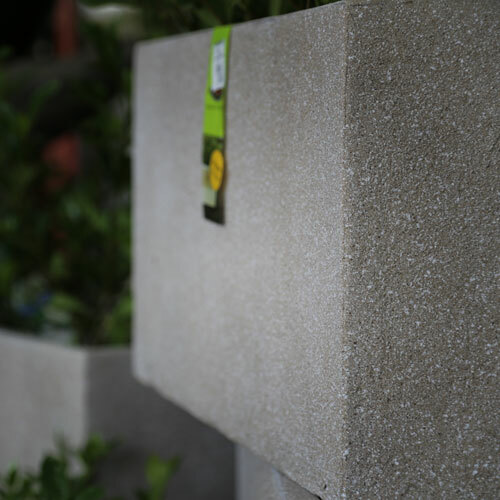 Our pot range suits a broad range of landscapes – from lightweight solutions for balconies and courtyards, to large ceramic urns ready for ornamental trees. To compliment our pot range we also have a great selection of bird baths, water features, and stone benches. Greengold Nursery’s proud of its selection of giftware, from quality ceramic indoor pots through to trending garden utensils. 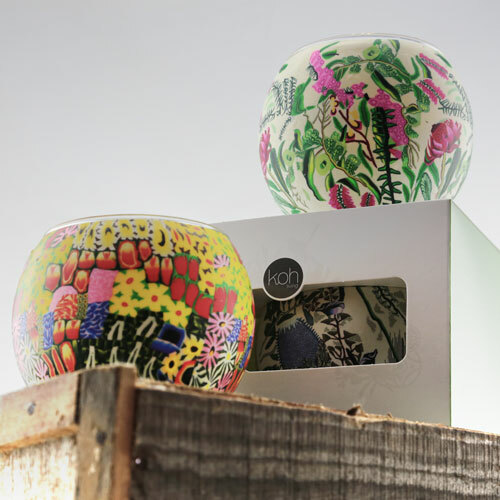 We are a proud stockist of Koh Living tea lights, the Colcam wooden duck range, Koch & Co terrarium supplies, and Alfresco fairy garden ornaments. No matter what the occasion, Greengold Nursery is sure to have a gift idea to please. Greengold Nursery has an impressive range of miniature garden supplies and ornaments, and also holds regular terrarium and fairy garden classes. 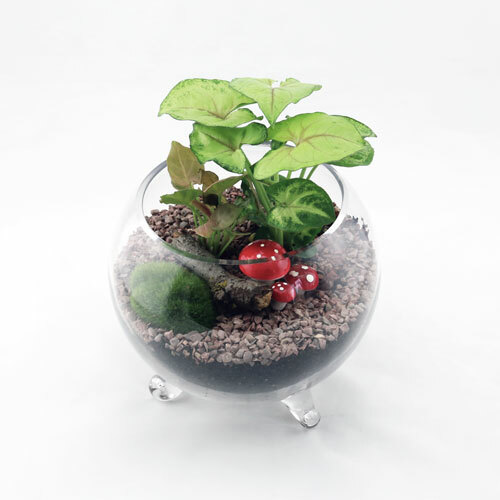 Greengold Nursery has a quality range of products from Koch & Co, Jopaz, and Alfresco Gardenware, to help you create your very own miniature garden. We also create our own gardens in-store, and ready for that extra special present, or table centrepiece. Greengold Nursery offers our “Plant Doctor Service”, where our qualified horticulturalists and experienced staff are on hand to help you with any garden and plant issues. Should you have any garden problems, then bring in a sample, or take a photo, and we will be on hand to help find a solution. Are you looking for new ideas for an existing garden, or purchased a new house with a blank canvas? Greengold Nursery offers residents of the Canberra region an affordable garden consultation service by a qualified horticulturalist and experienced landscape designer and installer. For $150 you receive a garden consultation (up to one hour), plus a $100 gift voucher to use at Greengold Nursery. To book your garden consultation simply phone the nursery on 02 6230 2000.